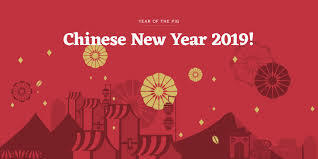 According to your year of birth, your Chinese animal zodiac sign will be decided. Each new year will come with different opportunity and challenges to each zodiac sign. 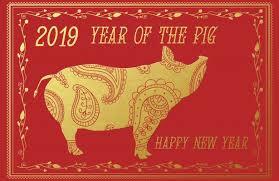 chinese new year 2019 will be celebrated as the year of pig.